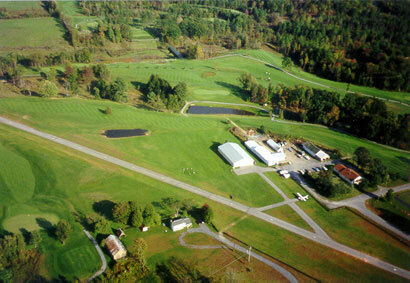 Heber Airpark (K-30) is situated in the center of Airway Meadows Saratoga Springs Golf Course. It is a family owned public facility awaiting your arrival. The paved runway is 2,200 feet. A Hangar is on site and tie down available. You are welcome to call in for your Tee Time Reservation and advise us at that time you will be flying in with your small aircraft. We can place a golf car at the airport for you so that you can drive over. You can see the Airway Meadows Golf Course Pro-Shop from the Airport.